With print publications surely feeling the heat this year from the growing digital media markets and outlets, a periodical that remains true to its sensibilities under the direction of someone strict enough to see the work gets done properly is PRODISM. 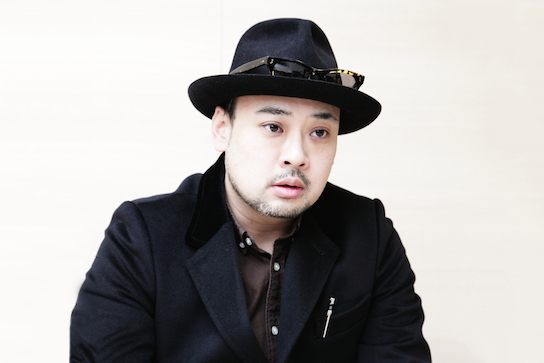 Atsuo Watanabe, chief editor of the magazine, prides himself in the expression of the products selling themselves rather than resorting to models and print gimmicks. His magazine, which could be construed as the “religion around products,” showcases the highest quality imagery for fashion, footwear, lifestyle and technology items solely on their own. With each quarterly issue comes forth Watanabe’s vision of goods in their own beauty and light, often times showcasing releases exclusively and months in advance to prepare his readership audience. Previous to PRODISM, Watanabe saw his experience grow from past positions at publications like DAY DREAM and Doubt Everything, both of which were highly stringent on imagery, storytelling, exclusives and print-perfection. While 2016 continues the downward spiral in print publication numbers and sales, PRODISM and Atsuo Watanabe stand above and provide something no other magazine can -- the truth in quality and a perspective unobstructed by glitz and glamour.